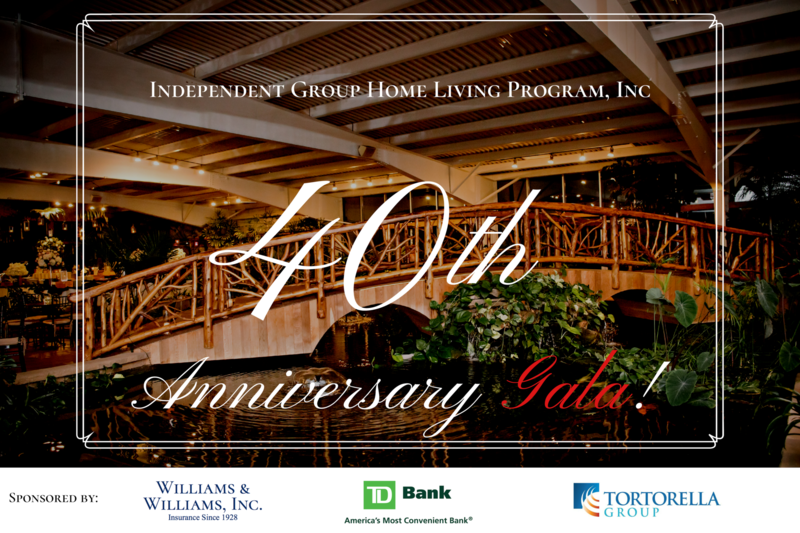 Come join us to help celebrate 40 years of tremendous success in providing services for the intellectually disabled of Long Island. Ad Spec: 5" x 8"
Ad Spec: 5" x 4"
Ad Spec: 5" x 2"
Independent Group Home Living Program, Inc. (IGHL) has partnered with Give Lively to securely process your online donation. This transaction will appear on your credit card statement as "Independent Group Home Living Program, Inc. (IGHL)". This transaction is subject to Give Lively's Terms and Privacy.